Lightweight support with a form-fitting wrapped upper. 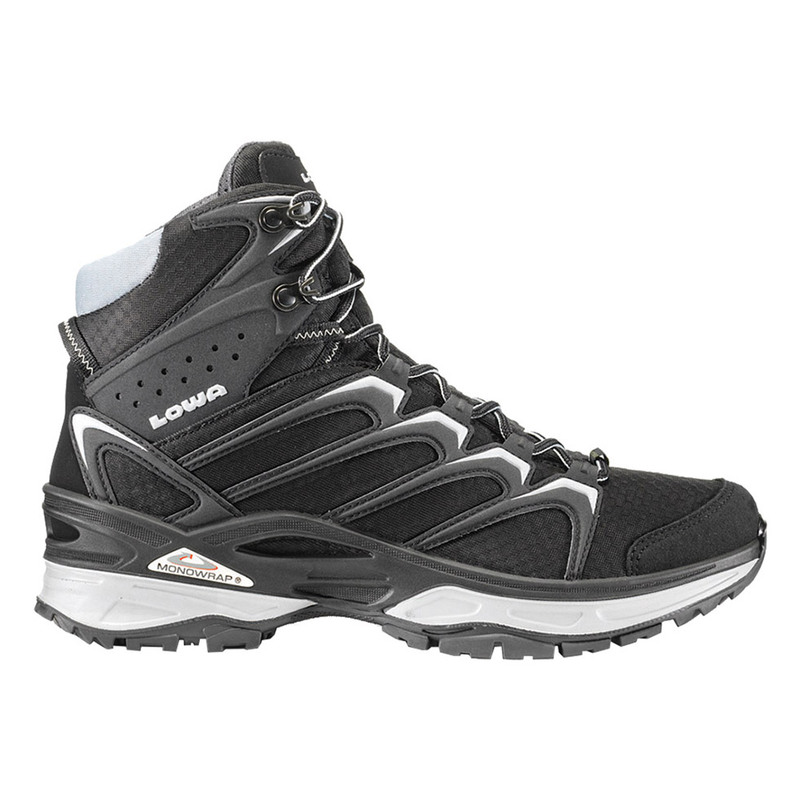 Built on our injected Dura™ PU midsole and PU MONOWRAP® frame construction for stability. Made with a NXT sole for traction and durability. Great for moving quickly. Durably waterproof/breathable. 100% vegan.